Ah, email services. They grow up so fast -- and Gmail is no exception. Right before our and Google's eyes, it's turned 15. 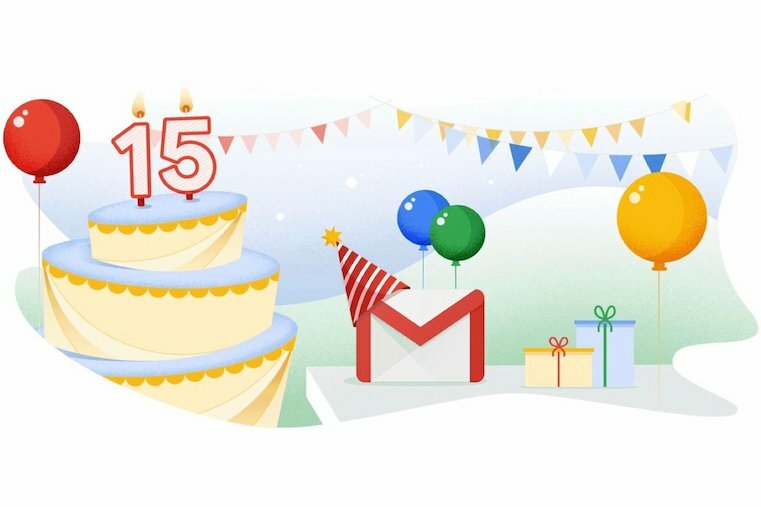 Of course, Google had to ring in its email service's birthday with a proper celebration -- which, for that particular company, comes in the form of announcing new features and updates. 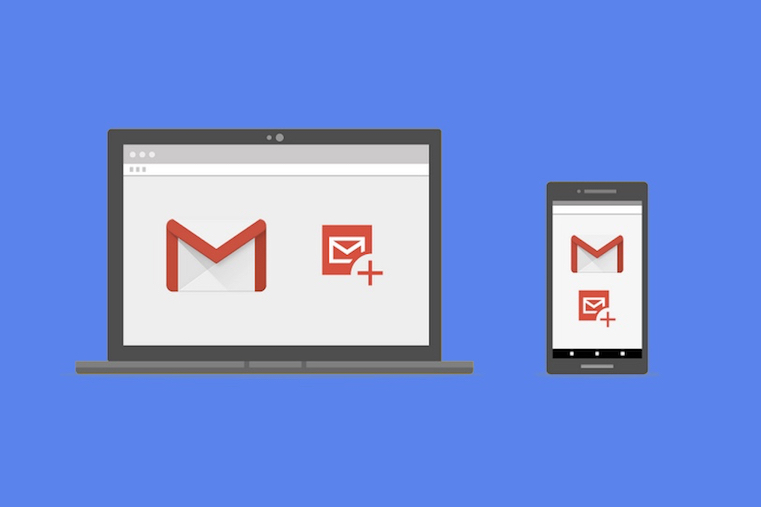 As Google said itself, "Gmail has evolved a lot over the past 15 years." Here's a look at what's next for the email service. Earlier this year, we wrote about some of Google's biggest AI projects, including Gmail's Smart Compose tool -- which uses machine-taught AI to predict how someone might finish a sentence with suggested text in an email composition. At the time, we noted that much of Google's AI research has carried the idea, "Anyone can have a personal assistant." Now, Google says that it's aligning Gmail with that narrative. To start, Smart Compose -- which Google says has "saved people from typing over 1 billion characters each week ... enough to fill the pages of 1,000 copies of Lord of the Rings" -- will roll out in four more languages: Spanish, French, Italian and Portuguese. Mobile versions of the feature -- which up until now were only available on Google's Pixel 3 mobile devices -- is coming to Android, with a version for iOS "coming soon." Smart Compose is also learning how to personalize greetings depending on user preference -- likely by way of machine learning, which Google says can help the tool determine if users prefer opening emails with something like, "Ahoy" or "Ello, mate," rather than the standard, "Hi." Google also announced that Gmail users can now pick a custom delivery time for emails -- thanks to a new feature that allows emails to be scheduled for a future date and time. The planning-ahead tool is another one where the "anyone can have a personal assistant" credo enters the picture -- as it permits users the flexibility of sending emails in advance, while ensuring that they won't arrive during the recipient's vacation, or at an inconvenient time in a different time zone. 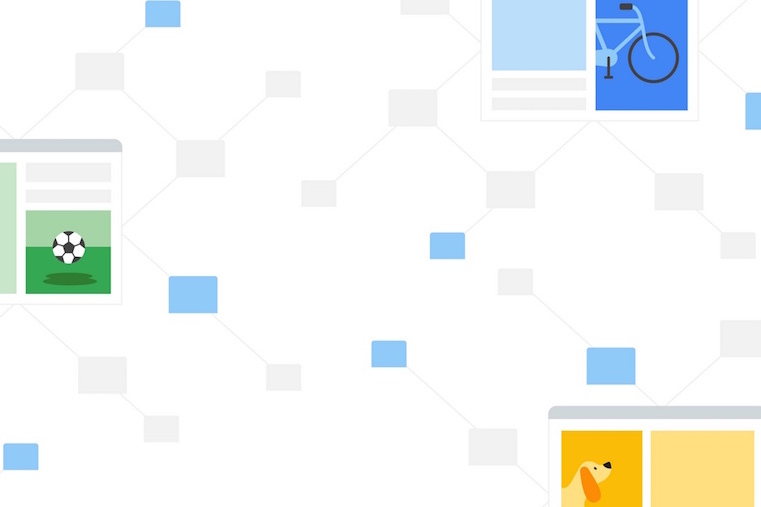 Finally, Google (re)announced new capabilities that allow users to take actions directly from their inboxes -- things like responding to comment threads in Google docs, without navigating away from the email itself to another page or application. 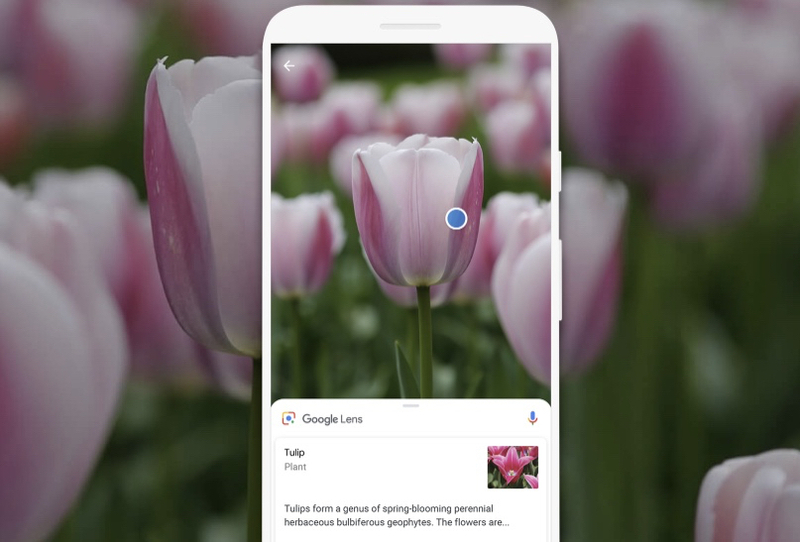 That feature is part of Google's launch of AMP for Email last month -- the goal of which is to transform emails from text-based documents to richer experiences where people can accomplish more, without navigating away from Gmail. Google's AMP technology powers web pages to load nearly instantaneously, without losing any aesthetic or design qualities, or functionality. It's that same technology that will now support some of these new native capabilities within Gmail inboxes. 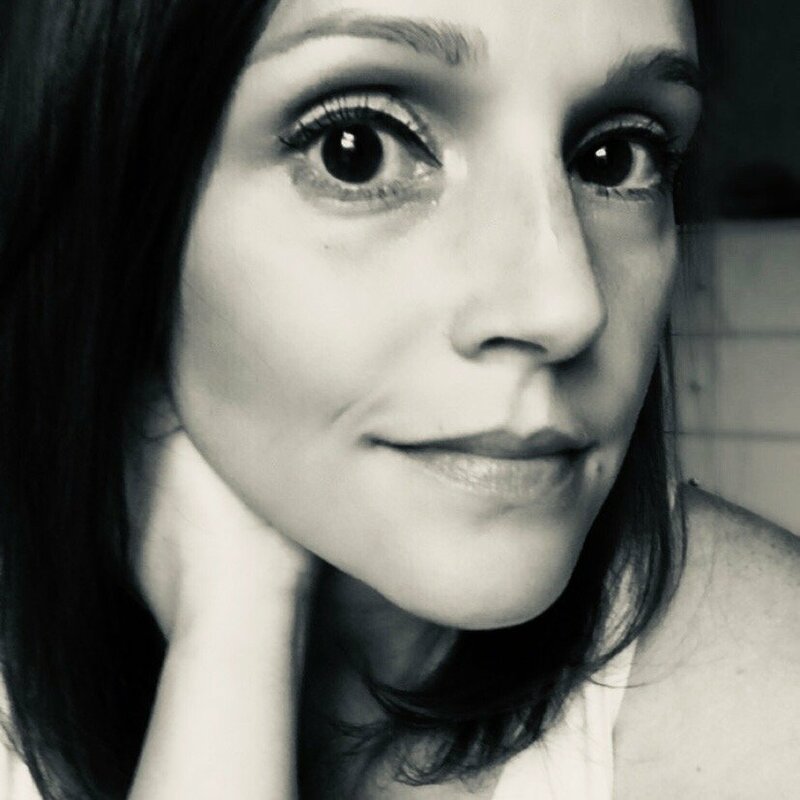 Much of what Google has rolled out in its existence -- including the 15 years of Gmail's life thus far -- has come with a degree of convenience for the user, positioning these announcements as solving for previously unmet web experience needs. At the same time, however, many of these features appear to be designed to keep users within Google's ecosystem as much and as long as possible -- at times, it's been said, costing clicks or visits to other web pages or applications. 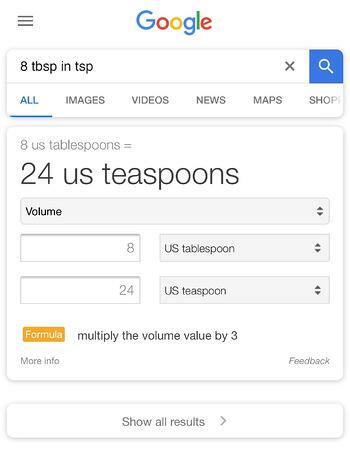 That's sometimes the result of native Google components as the featured snippet or voice search results (via Assistant, or Assistant-powered devices like the Google Home or Home Hub). Such features are designed to provide users with a single search result, preventing them from having to scroll or navigate to other pages to find an answer to their queries. As more of these capabilities begin to evolve and merge together, the more Google could be working toward a "zero search results" future, in which the search engine provides a single answer to queries about local time and mathematical conversions or calculations (e.g., "8 tbsp in tsp"), without displaying any other search results. With the ability to execute a growing number of tasks within the Gmail inbox and interface -- Google's email service could too be progressing down a path toward its own version of "zero search results." Perhaps that's a celebration to plan for Gmail's sweet sixteen.